Connect the device via USB cable to the PC. Be sure the device is powered off. Press and hold the power button on the device. The device will power on, keep holding the power button for about 25 seconds. The device will power off. Both lights will illuminate. Press and hold the power button until the white light begins flashing. Unplug the USB cable from the device then reconnect the USB cable. 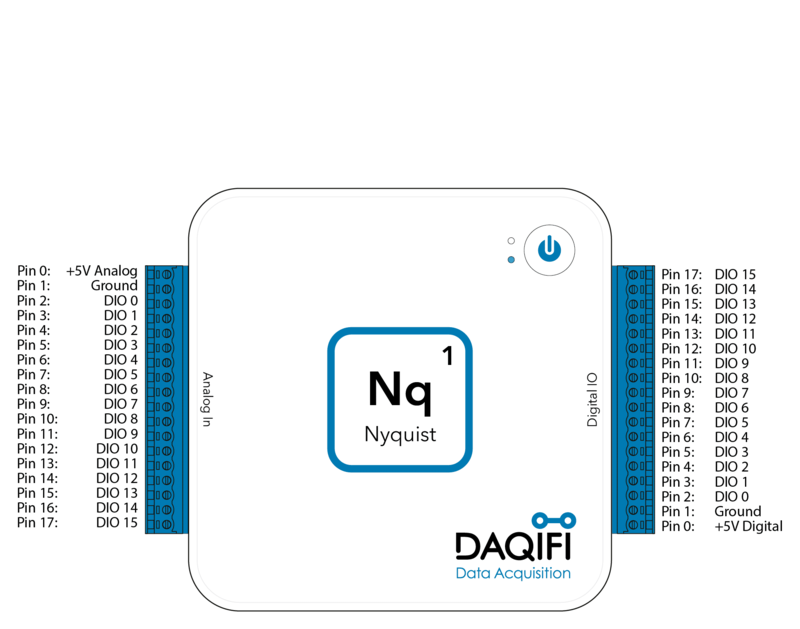 Open the DAQiFi desktop application. Add a device and select the Firmware tab. The screen should show DAQiFi Device (Firmware Mode). Select the device and click the Open Firmware button. Extract the .hex file from the .zip file. Browse to find the extracted .hex file.